Hi, Damian Garbus here. 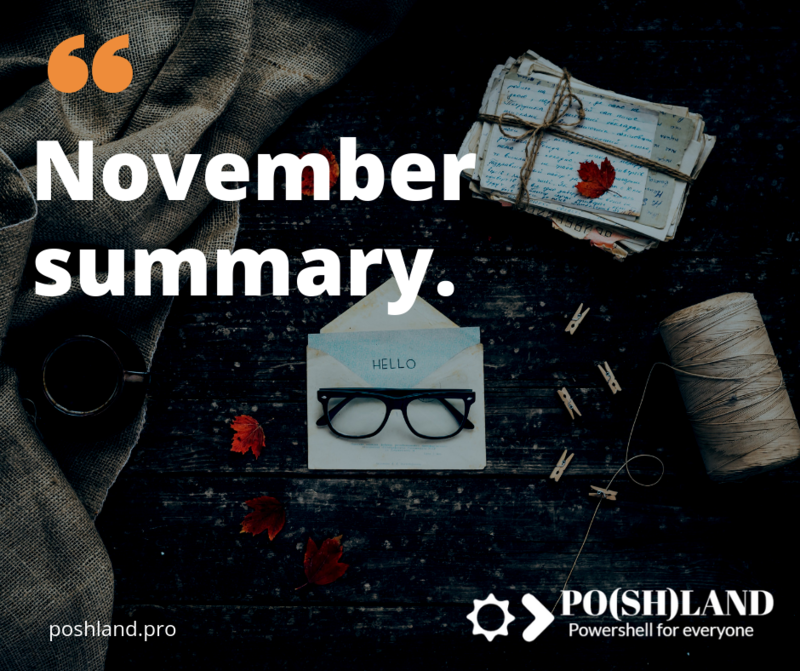 Today on the first Monday of December, so it’s time to publish November summary on Poshland blog. It was an unusual month for me. I received some motivating feedback from readers. Before I show you the statistics and the most popular content in this blog I want to write one thing. In November I published two static websites available on the blog main menu. I had never expected, that it will be the most popular content in November. 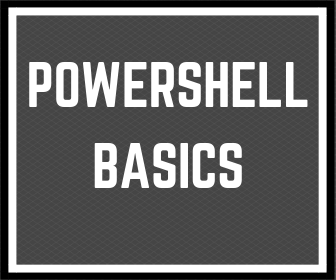 On that sites, I describe the way to learn Powershell for beginners using latest posts. It’s awesome!!! In November I have noticed the highest number of views. It’s amazing. I received from readers few motivating messages. Of course, I know that many things have to be improved. 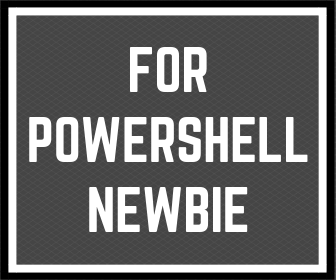 I want to build the site on the Internet which gives a simple way to learn Powershell for everyone who has never used the command line or programming language. I will explain how you can understand Powershell basics, start scripting and build more advanced automation tools in the future. If you want be always up to date please subscribe this blog. If you have any idea for future content, please write in the comment below. « Previous Post Why is it so hard for automate tasks? Next Post » Why Logical Operators will makes your code shorter?